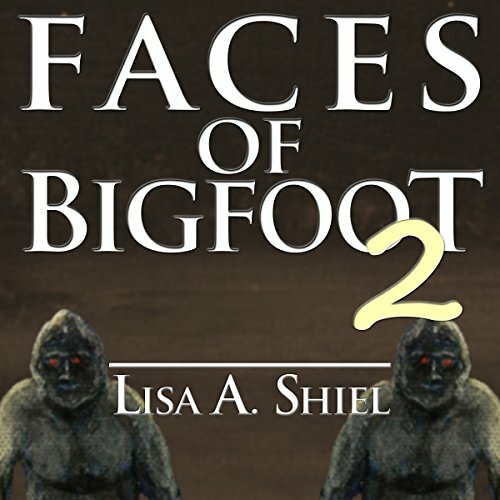 Showing results by author "Lisa A. Shiel"
Terrifying screams. Dark figures hiding among the trees. Are they coming for you? Let these six tales of the unknown thrust you into the wilds of the forest, where mysteries abound. Experience the dramatic encounters between average people and the mysterious beasts that stalk them - but are the creatures friend or foe? 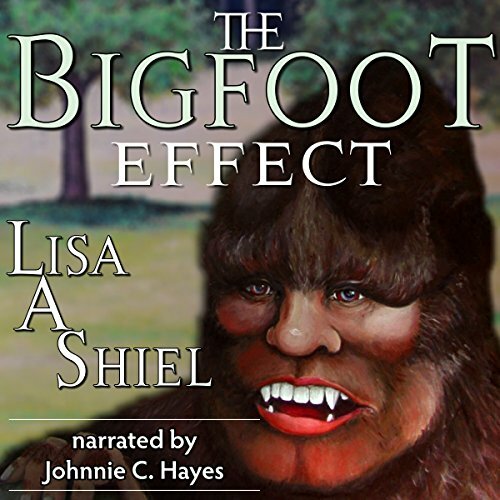 Charlie, Rick, and Katy have never seen a Bigfoot. Yet soon each of them will, separately, experience something inexplicable in the woods, something that makes them question their worldview, something that sets them on the path to their destiny. Father and son Charlie and Rick Bergren go through the same events together but react in vastly different ways. Katy Gallagher, while hiking alone in the woods, gets shaken up by a strange series of events that will alter her future in ways she hasn't yet imagined. At the heart of every mystery lies a solution, but sometimes the answer proves even more baffling than the mystery itself. 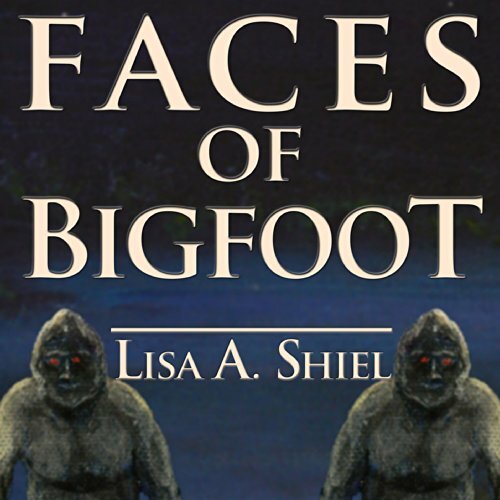 In this collection of short fiction, explore an often-ignored aspect of the Sasquatch phenomenon - the humanlike behavior of Bigfoot - as seen through eyes of three everyday humans. 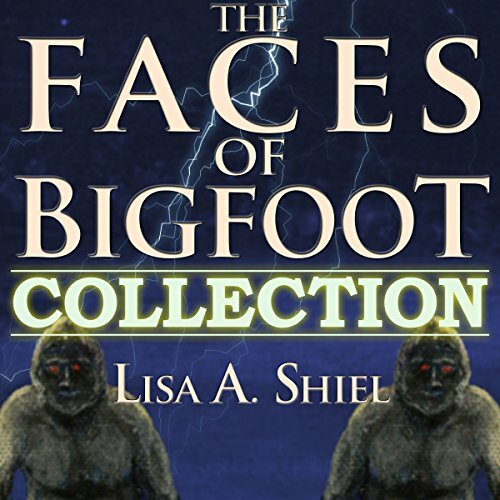 They will each encounter a legend - and see firsthand the many faces of Bigfoot.